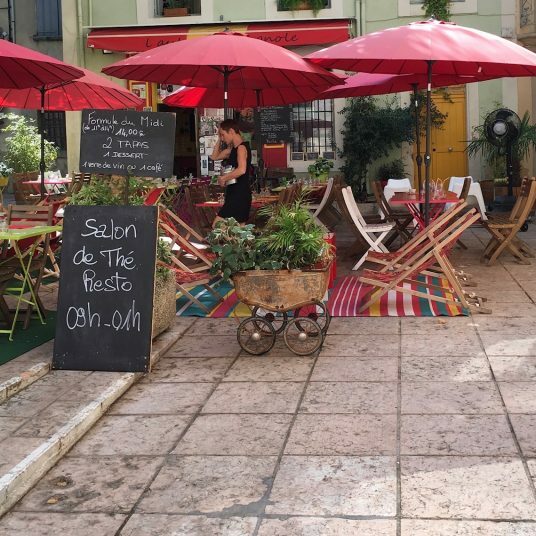 Indulge in the casual and relaxed pace of Southern France. These azure skies give meaning to the term “French Blue”, and the gnarly olive trees, heady lavender, perky sunflowers, and sublime local wine and food are unsurpassed. Our week introduces you to the lovely countryside of Provence as well as the impressive Mediterranean coastline. Explore the land of Van Gogh, Chagall and Cezanne. Discover the magical arid landscapes and millennia of culinary traditions, celebrated wines and rich history. Acres of peaceful countryside await your exploration.